ABBOTSFORD, BC – A new brewery from two former employees of another local brewery is getting set to open in Abbotsford. 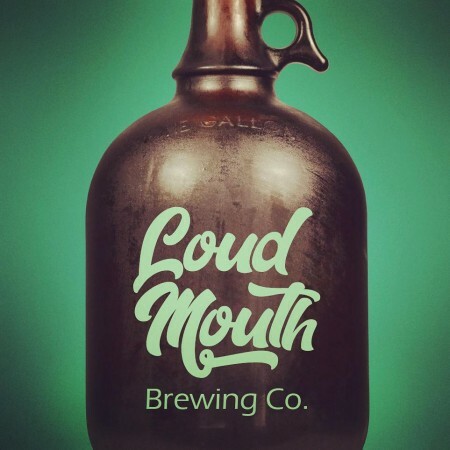 Loud Mouth Brewing has been founded by Nick Mielty and Steve Black, who previously worked together at Old Abbey Ales. Loud Mouth Brewing is located at 2582 Mt. Lehman Road near Abbotsford Airport. For more details, see the Loud Mouth Instagram feed.